"I think for me, in general, what we are trying to aim for is to provide a service and an outlet for families to make memories," Schulte said. "I get to see kids or young adults going out there and racing with their parents and having fun, coming out with huge smiles, (saying), 'Oh, I beat you Dad' or 'I got you, Mom.' I think that really, at the end of the day, at the core, we are trying to provide that kind of memory-making opportunity. … We have a huge group of regulars now, followers, people that travel hours to come out here and race." Two of those regulars were at the track Thursday afternoon, Jan. 17 — one of them on his lunch break from work. 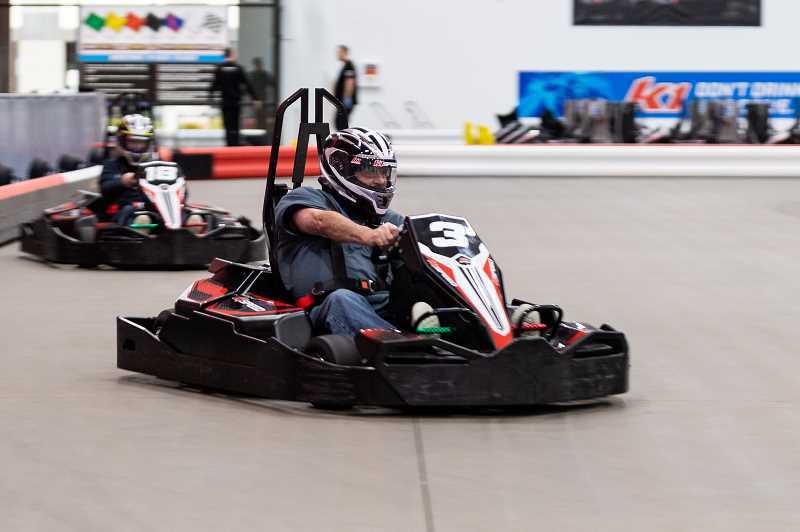 "It puts everybody on an even playing field," said Portland resident Shane Reetz who visits the raceway several times a week during lunch time. "It's more about your driving and less about who has a better car. There is the obvious adrenaline of going fast (that I enjoy), but the part that really gets me is the details, the little improvements you make every time you try different things out, talking to people about how they approach a different corner or what your strategy is." Another K1 Speed frequenter, 17-year old Beaverton resident Jack Holmes held the best lap time for weeks. "For a while, I had the record and then somebody came in and beat it a week ago," Holmes said with a laugh. 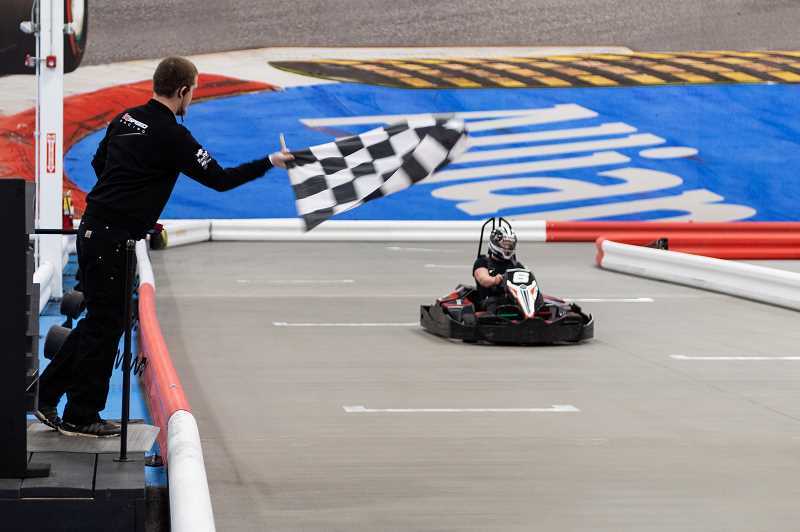 "I came here a few times and realized I really enjoyed it, I've always enjoyed karting, but this place is a step up from places I've been before. ... 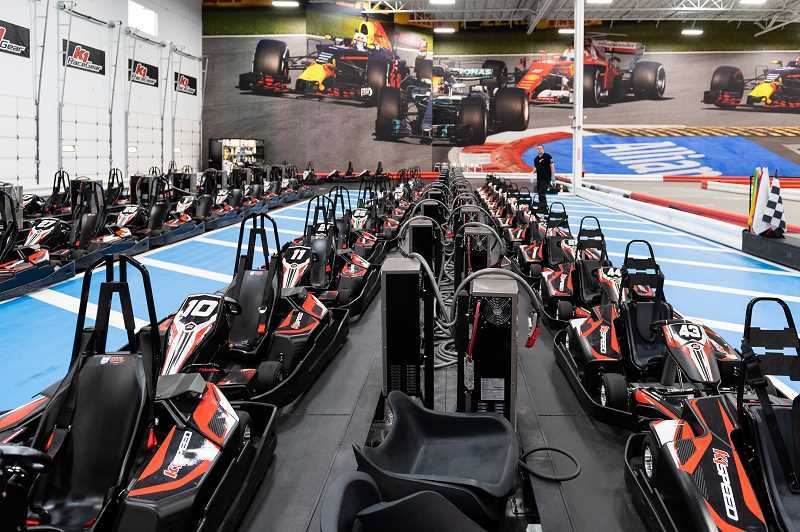 The karts are really consistent and the atmosphere is really cool." Like Reetz, Holmes enjoys motor sports, and kart racing is a great alternative, or a place to start, he said. "I've just always really enjoyed motor sport and racing and I think this place is the closest you can get to that without actually going to the track and having to spend a ton of money," Holmes said. "All the best drivers in the world started out karting." Asked if Holmes plans to pursue motor sport racing in his future like the professionals covering K1 Speed's walls? "If I could," he said, "I would."